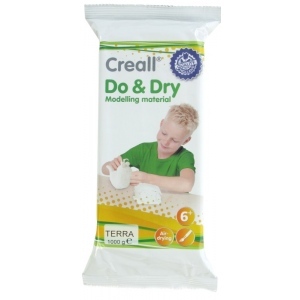 * Creall-Do & Dry is an extremely versatile modelling material. 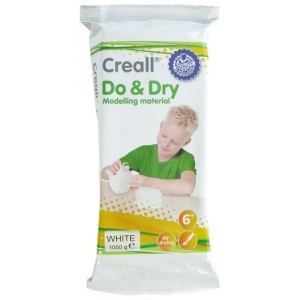 * Ideal for ease and creativity, as it is air drying and allows for further finishing once dry. * The work of art can be sanded, filed, painted, or decorated with your favorite embellishments. 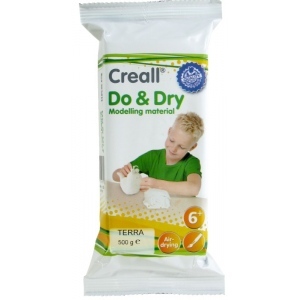 * Thanks to its universal uses, Creall-Do & Dry offers surprising opportunities for mental relaxation, motor skill development and creative exploration.